Road trip comin' to a close in Minnesota. - Los Angeles is 5-2 against the spread in its last seven road games. - Los Angeles is 2-5 ATS in its last seven games against Minnesota. - The total has hit the over in four of Los Angeles' last five games against Minnesota. - Minnesota is 1-5 ATS in its last six games. - Minnesota is 0-5 ATS in its last five home games. All Clippers-Timberwolves betting odds, lines and props via FanDuel Sportsbook. - Lou Williams Total Points: Over 21.5 (-110) – With Tobias Harris being shipped out of town at the trade deadline, Williams is now left as the No. 1 scoring option in Los Angeles. 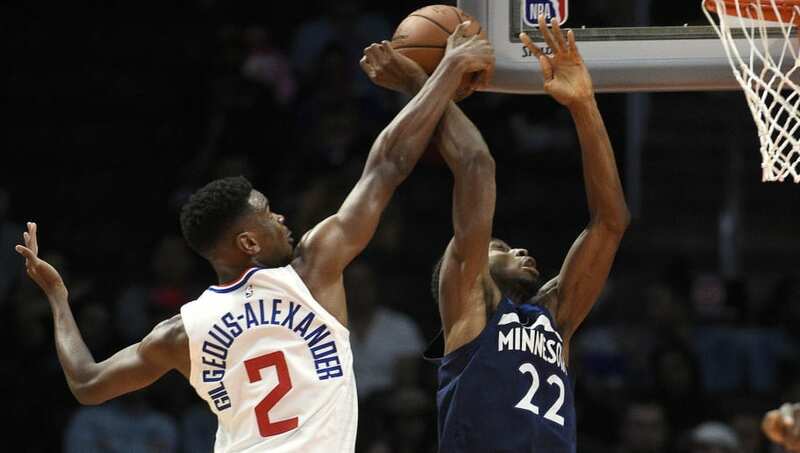 He's averaging 22.6 points per game so far in February, but with Jeff Teague, Jerryd Bayless and Robert Covington all expected to be out tonight, much of Minnesota's key defensive talent won't be available. And this should open up additional scoring opportunities for Williams.